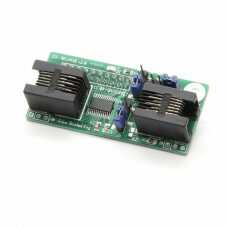 Included are two 6P6C I2C connectors, a female 20-pin dual row connector to attach to the relay board's header, a PCA9671 16 channel I2C I/O expander, and three address jumpers to select 1 of 8 possible addresses. 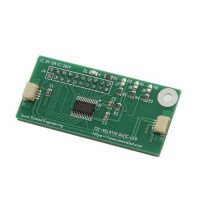 The I2C connector makes it easy to add the I2C-RELAY16 to our various I2C products and adapters. 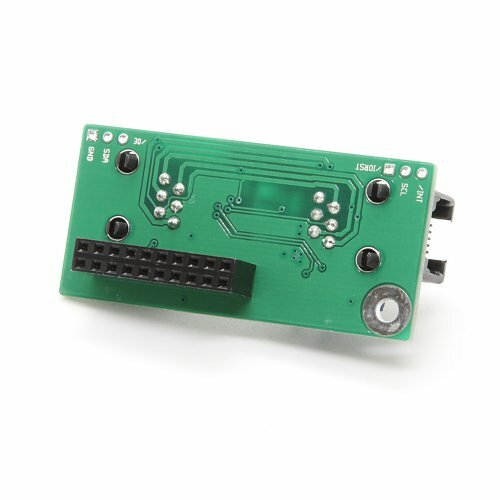 For Arduino users, be sure to check out the I2C-RELAY16 Library Reference for details on the Relay16 library and example sketch. 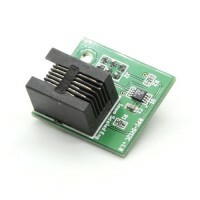 This I2C adapter allows you to connect 5V I2C peripherals to the Raspberry Pi. It performs the..
One of our customers was trying to build an accessory decoder using our I2C-RELAY16 to drive a bank of relays for high current loads, and they were having a bit of trouble. So, I thought I’d sit down and work through the issues tonight, as I’ve always thought having an accessory decoder with isolated, high current relay outputs might be nice. 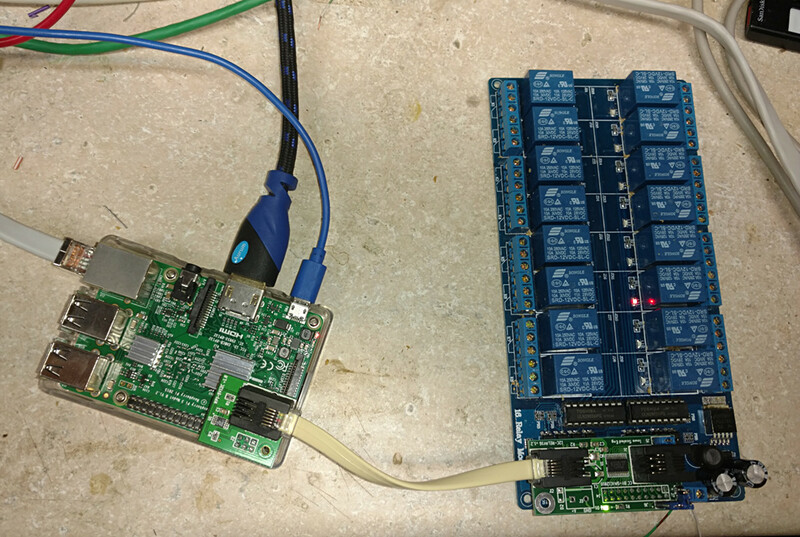 Ever wanted to control some real world hardware with your Raspberry Pi? 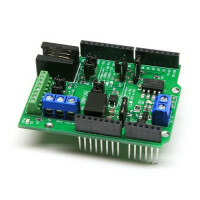 Every now and then, we get questions about using either our I2C-RELAY16 or I2C-XIO boards from the Pi, and it’s been on my eternal backlog list of “I should do a quick article on that…” So let’s break this logjam and get down to controlling a cheap Chinese 16 channel relay board with a Pi (available from SainSmart and others). Because this provides 16 relatively high current, isolated output channels, this seems a great place to start, and it’s an easy hour project. As alumni of the Iowa State University Solar Car Team, Team PrISUm, we recognized that many of Iowa Scaled Engineering’s products could be used by teams competing in solar racing competitions. In fact, MRBus had its origins in the Sunrayce ’99 car, PrISUm Phoenix.